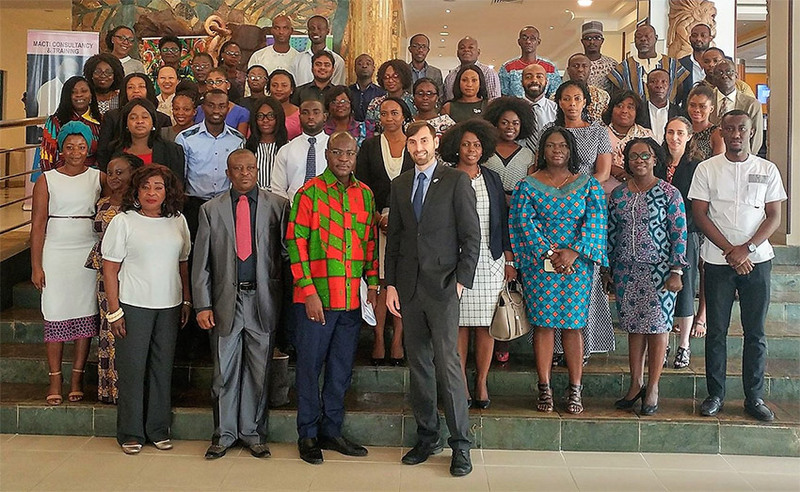 The American National Standards Institute (ANSI) recently organized a two-part training series on textile and apparel standards in Ghana and Cote d'Ivoire in March. 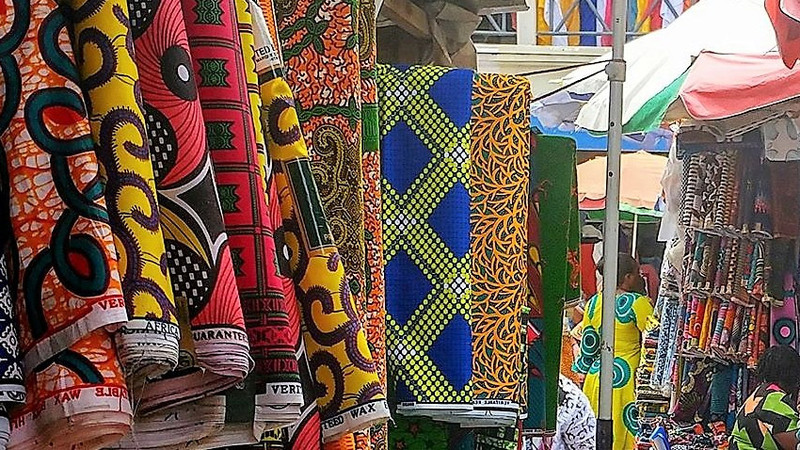 The training series was organized in collaboration with Ethical Apparel Africa (EAA), which supports West African textiles and apparel manufacturers in reaching international markets. 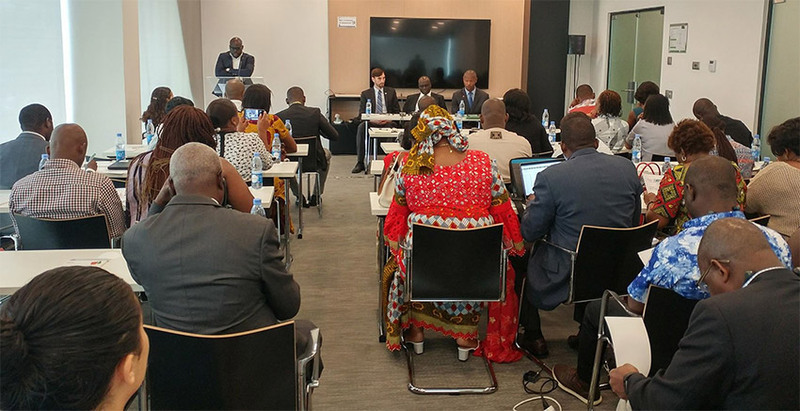 More than 100 people attended the two trainings, representing national standards bodies, testing labs, small and medium-sized textile/apparel manufacturers, designers, training and education facilities, ministries of trade and commerce, and sector-relevant associations. The participants learned about the U.S. standards system and the role of voluntary consensus standards in the U.S. apparel market. 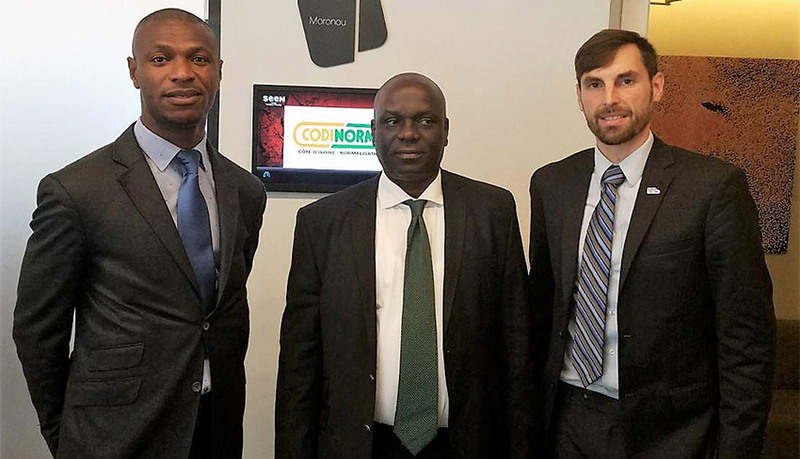 Three U.S. technical experts were on hand from the American Association of Textile Chemists and Colorists (AATCC) and Bureau Veritas to present on standard testing methods for textile and apparel to support exports to the U.S. under the African Growth and Opportunity Act (AGOA), a preferential trade agreement between the U.S. and qualifying sub Saharan African countries. Additionally, local presentations were made by national standards bodies (the Ghana Standards Authority and CODINORM), USAID representatives and experts on AGOA, EAA, the Association of Ghana Industries (AGI), the Ghana Export Promotion Authority (GEPA), and an Ivorian textiles expert and representative to the Technical Committee on the Harmonization of African Standards.